We offer sealing products in any size or shape for any application including full face and ring gaskets and standard flanges dimensions with standard delivery, or quick turn-around for custom flange gaskets. Call Gardico, Inc. to discuss your specific requirements for our standard and custom full face and ring flange gaskets, hatch gasket or high temperature furnace gaskets. 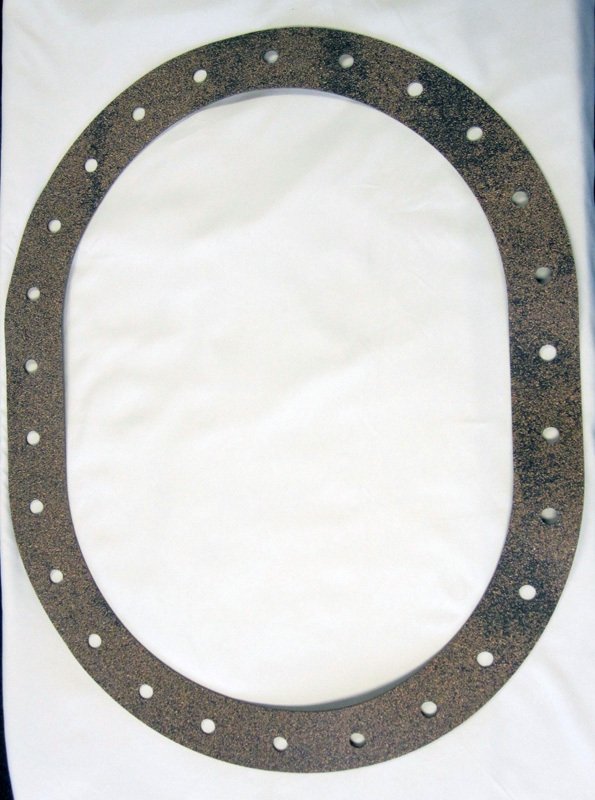 As a supplier of standard and custom ring gaskets for multiple industries, we also offer hatch gaskets for hatch covers primarily for marine vessels, manhole and hand hole gaskets, and high temperature furnace gaskets. 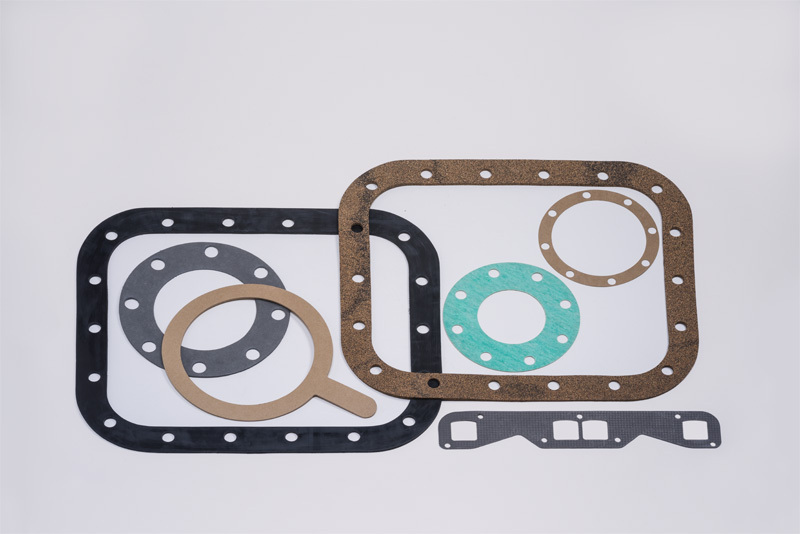 Hand-hole gaskets include molded Topog-e® gaskets for steam pressure vessels up to 180 psi (12 bar) and 380-deg F (193-deg C) and custom sizes of rubber, usually FDA grade, for food processing applications. Call us for your gasket needs. We have the capacity and capability to deliver most any configuration. From industrial and process gasketing including furnace gaskets, ring gaskets and hatch gaskets for hatch covers, to applications requiring the use of high-temperature materials, we have the experience to resolve your application needs.